Everbloom The Book is HERE! I almost joined a sorority in college. I participated in “rush” in order to meet people, and then I dropped out right before pledging. I even received a “pref-bid” from a sorority, asking me to reconsider pledging. But I didn’t join, and I never looked back. But now, I’m part of an amazing sisterhood. We write. We share. We advise. We pray. We help. We learn. We write. And though I’ve never even met one in real life, I’m proud to call the women of Redbud Writers Guild sisters. They’re amazing partners along the journey. And now, we’ve written together. 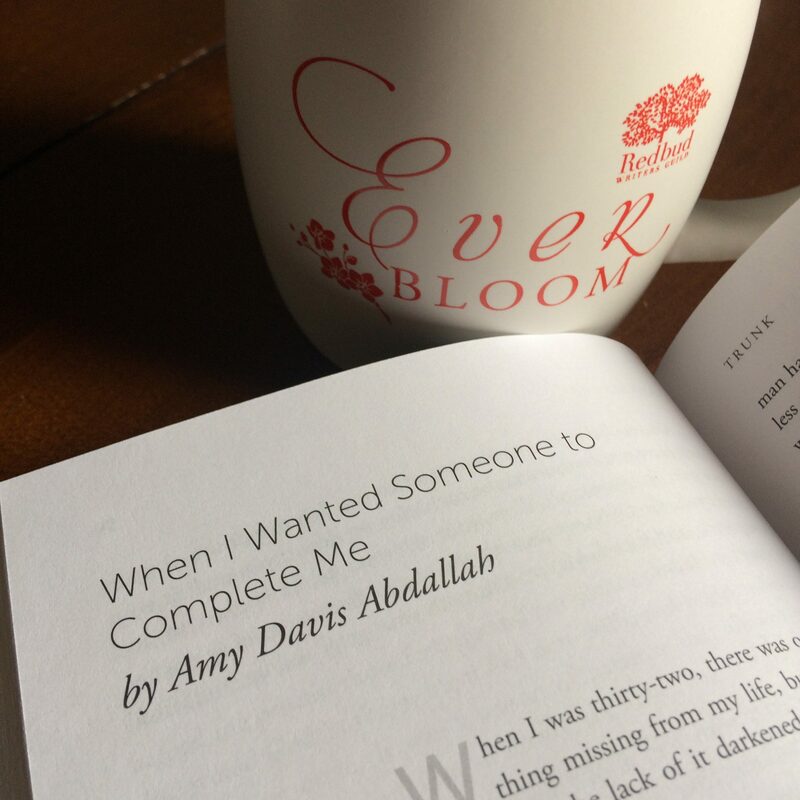 Everbloom: Stories of Deeply Rooted and Transformed Lives is just the first of what will be. . .
Come on over to read an excerpt of my essay. And after you purchase a copy of Everbloom for yourself on Amazon, Click here to ENTER THE RAFFLE to win a copy for a friend! Looking forward to sharing with you. . .